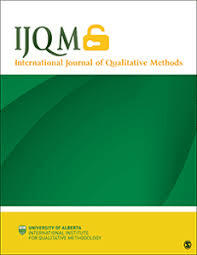 The International Journal for Qualitative Methods is seeking manuscript submissions for a Special Issue on Constructions of ‘Children’s Voices’ in Qualitative Research. Details on this call for papers- taken from the IJQM website -are listed below. Child-focused research across a continuum of participatory methodologies has frequently been credited with ‘giving voice’ to vulnerable and marginalized groups. Issues concerning how ‘voice’ is conceptualized – in all research – merit critical consideration; however, there are particular implications for research with children who are generally regarded as vulnerable and in need of protection. For example, when ‘voice’ is conflated with autonomy, authority is granted to some children’s accounts while raising concerns about the authenticity of others. This framing also risks representing children’s ‘voices’ in ways that serve adult researchers’ aims, but fail to account for the situated, dialogical contexts wherein meanings are co-produced and intergenerational. A growing number of international scholars have critiqued understandings of ‘the child’s voice’ and called for more critically-reflexive methodological approaches to research with children and youth. The focus of this Special issue is further inspired by calls for critical conceptions of voice in qualitative inquiry more broadly. While issues of ‘voice’ for this special issue will relate most directly to research with children and youth, the challenges discussed will inform the design and conduct of qualitative methodologies with other populations, also deemed ‘vulnerable’. • Build on and extend theorizations of ‘voice’ in qualitative research with children and youth. Cite this page as: CQ. (2019, January 17). 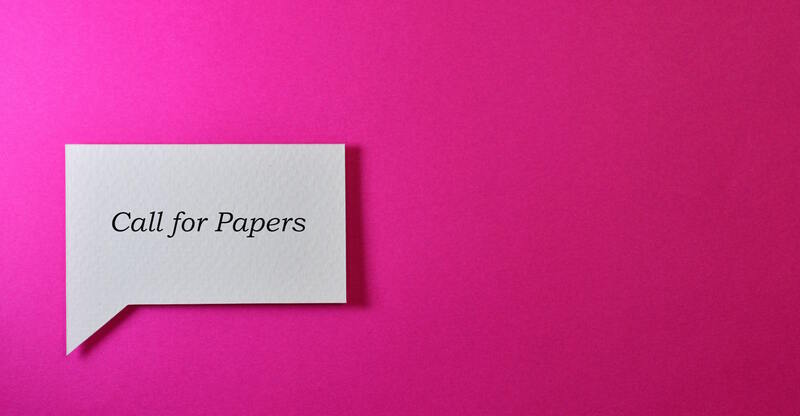 Call for Papers: Constructions of ‘Children’s Voices’ in Qualitative Research. Retrieved from: https://ccqhr.utoronto.ca/2019/01/16/call-for-papers-constructions-of-childrens-voices-in-qualitative-research/.